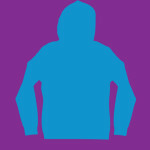 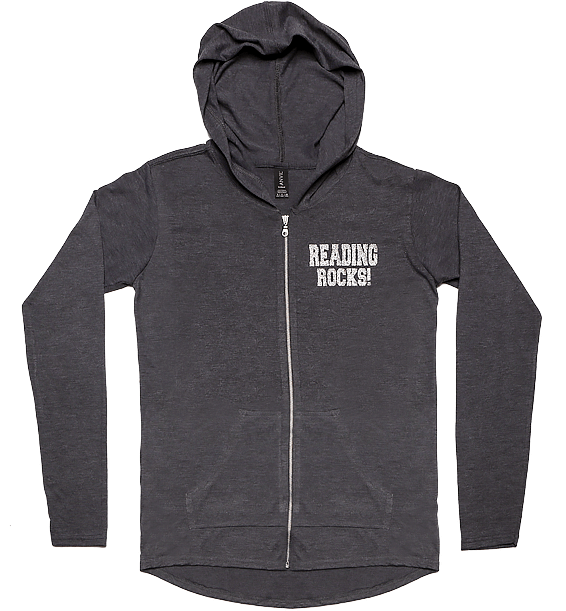 Jackets & hoodies for the book lover, reading enthusiast, librarian, teacher and more! 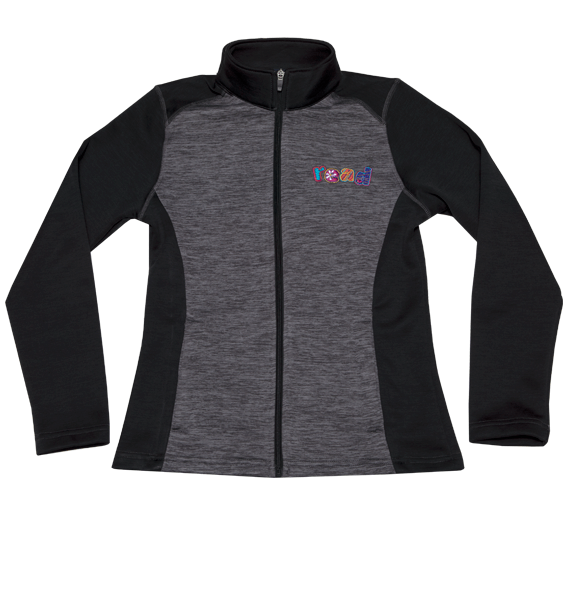 Our designs are either embroidered or silk screened, trendy and colorful – and they make great gifts. 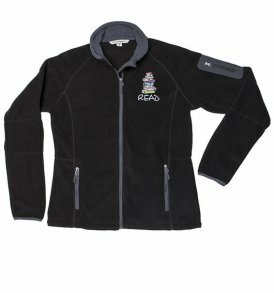 Treat yourself and someone else today with a fun book lover's jacket or hoodie!